Crystals have existed since the beginning of time and have many meanings and purposes. Did you know that ancient civilizations used crystals as jewelry, talismans, and peace offerings? Crystals utilize our energies and can help cleanse negative thoughts, heal, and amplify our energies/intentions. Crystal energy helps you on your journey and holds onto your intentions. 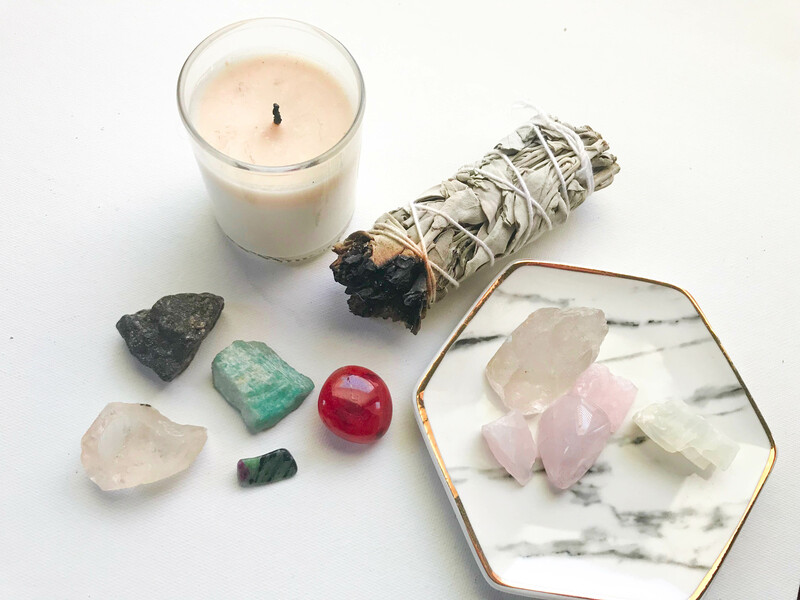 If you’re a spiritual person, crystals can definitely help you when it comes to fertility. 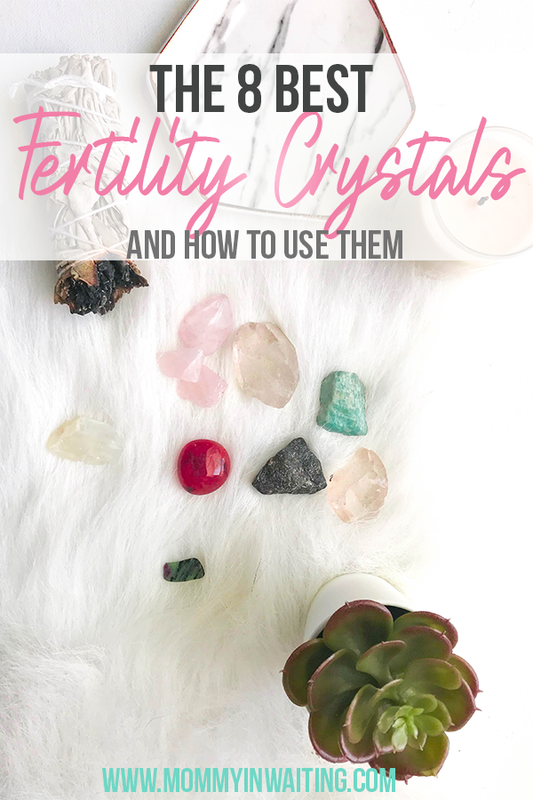 I recently got into crystals for myself and wanted to share my top 8 crystals for fertility. 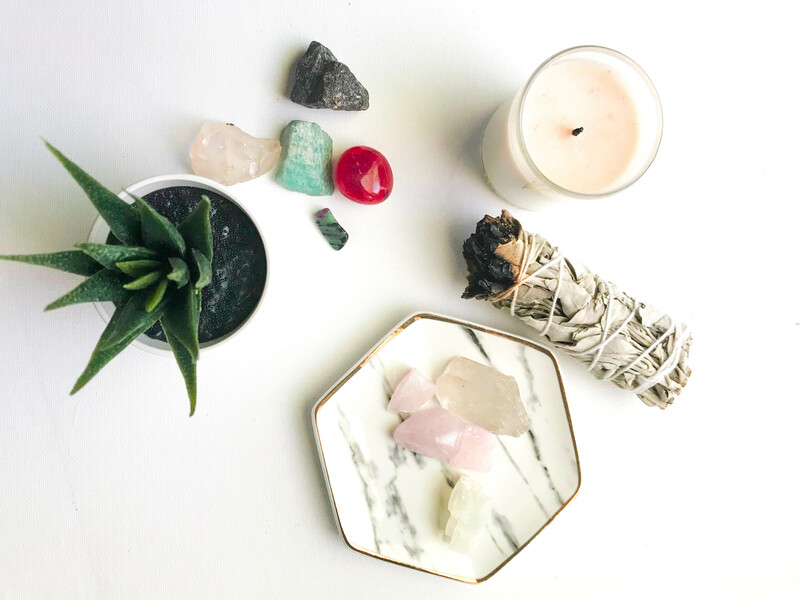 I have different altars around my home for different intentions such as business, relationships, health, and fertility. 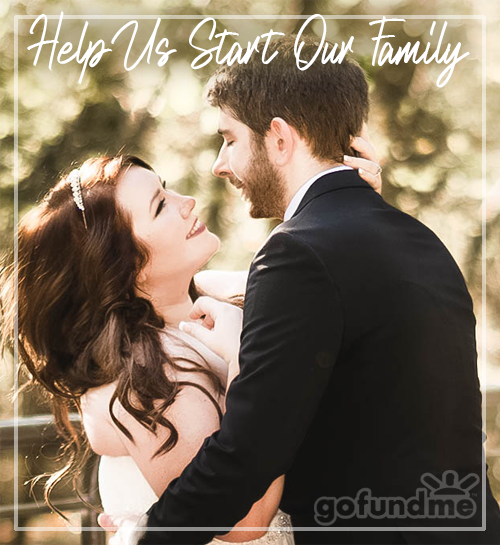 My husband and I have been trying to conceive for 5 years now and are currently going through IVF to get pregnant. 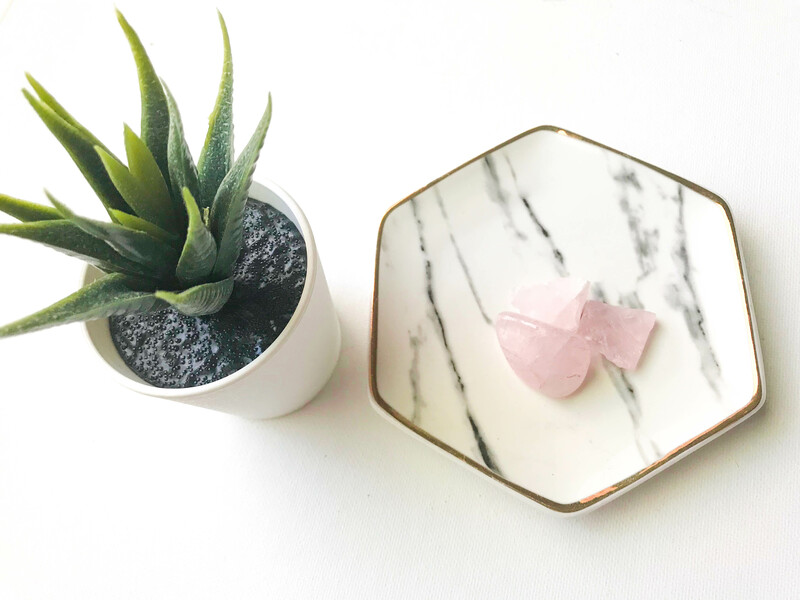 Rose Quartz is the self-love stone. Its healing properties help cleanse the soul of negative energy and promotes unconditional love all around. It also helps you to forgive, see things from different perspectives, compassion, and protects your heart/emotions. Rose Quartz for Fertility brings protection during pregnancy and childbirth. It eases stress and the reproductive system. Clear Quartz amplifies your intentions and desires. 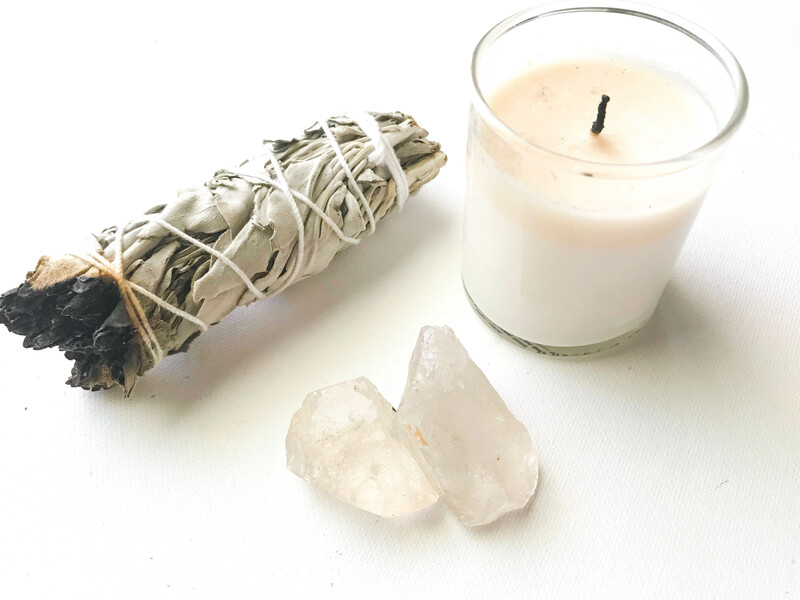 If you’re manifesting a pregnancy, it’s good to have clear quartz with you to amplify your intentions, healing, or prayer. It clears the mind of negativity and enhances higher spiritual reception. Amazonite was believed to be a symbol of fertility and good luck. 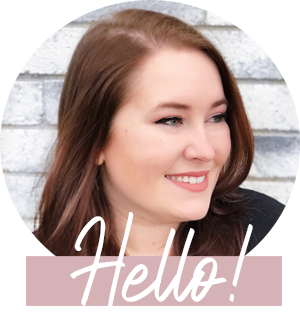 Amazonite promotes confidence and excitement when starting a new chapter in your life (Baby!). Eases anxiety, self-neglect, mood swings, and encourages a healthy lifestyle. Ruby Zoisite promotes fertility by supporting the reproductive process. Aids in embryo implantation and protects against miscarriage. It’s also a stone of healing that aids in the grieving process. Helps to release pain and sorrow. Rhodonite stimulates fertility. Protects against envy and jealousy. Rhodonite also promotes a boost in libido and exchange of passionate sexual energy. Moonstone is the best fertility crystal. 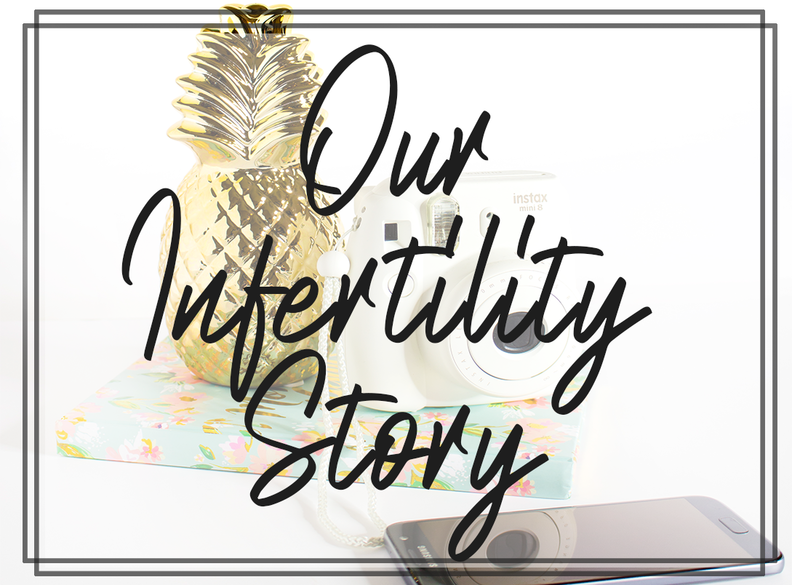 It balances hormones, promotes a healthy womb, and promotes conceiving naturally. 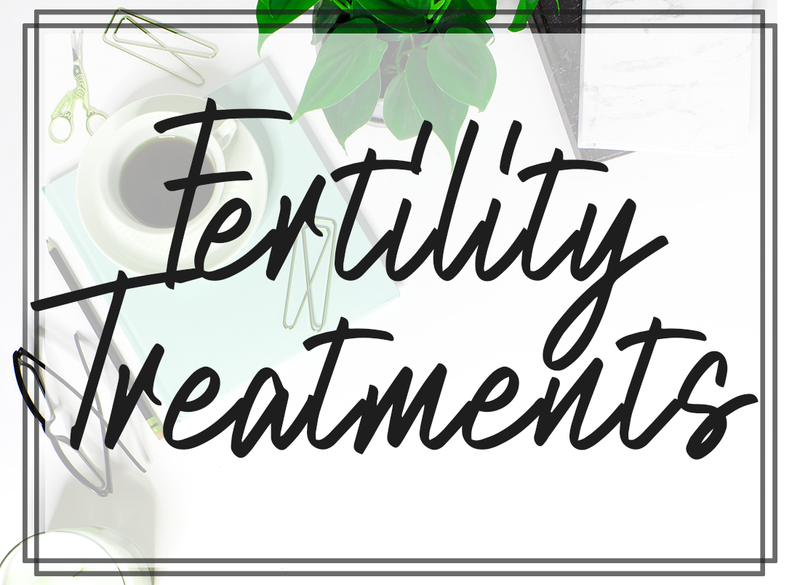 It helps increase fertility and align you with your own natural rhythm, helping you to get pregnant. Carnelian is an excellent crystal to aid in all things uterine and reproductive health. It helps to balance hormones, regulates menstrual cycles, boosts libido, and supports a healthy pregnancy. I always recommend finding a local crystal shop in your area to find crystals for yourself. You’re supposed to pick the crystals that you are naturally drawn to, or that are “calling” you. 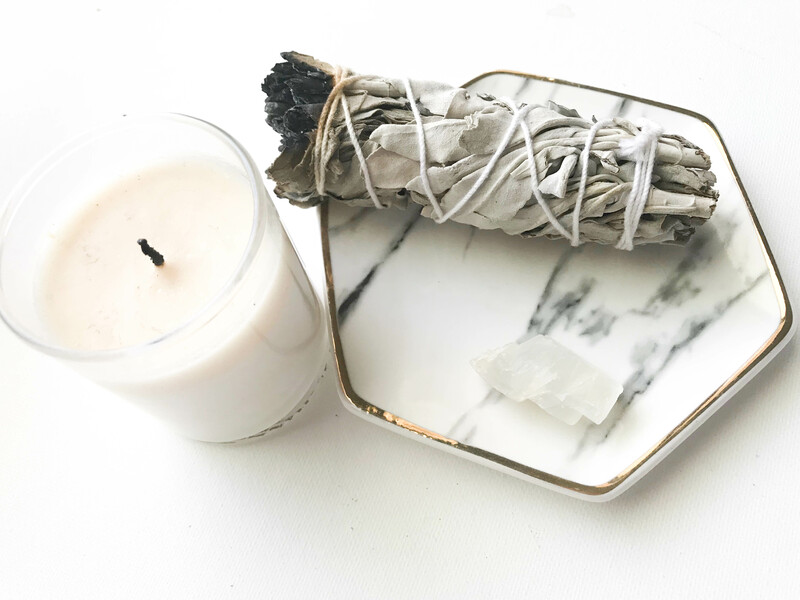 Some say that when you find yourself attracted to a specific crystal, it’s telling you what you are missing or need to work on in your current life. I would not recommend purchasing crystals online for the sake of not getting the full effect of the crystal. The right crystal will drawn you in like a magnet. There are many ways to use crystals. Personally, I like to wear them as jewelry. They say the more you’re in contact with your crystals, the better they will work for you. I like to wear mine in a spiral cage necklace or as a bracelet. You can also lay the crystals on your body and meditate with them. 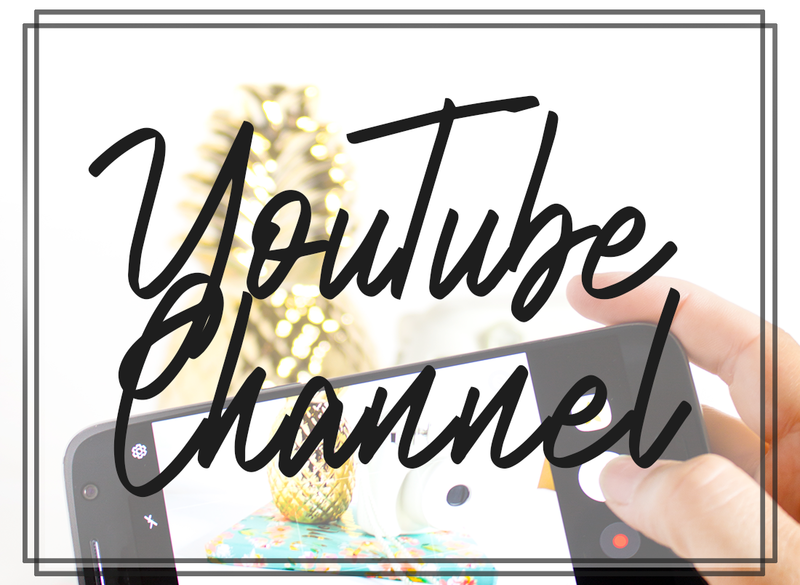 There are many guided meditations on YouTube that can assist you if you’re a beginner! 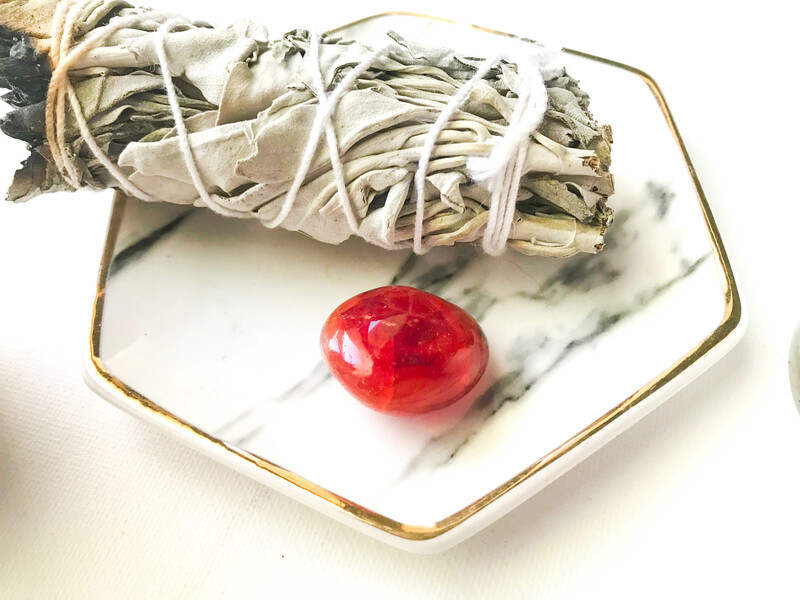 Another method of using fertility crystals is bathing with them. 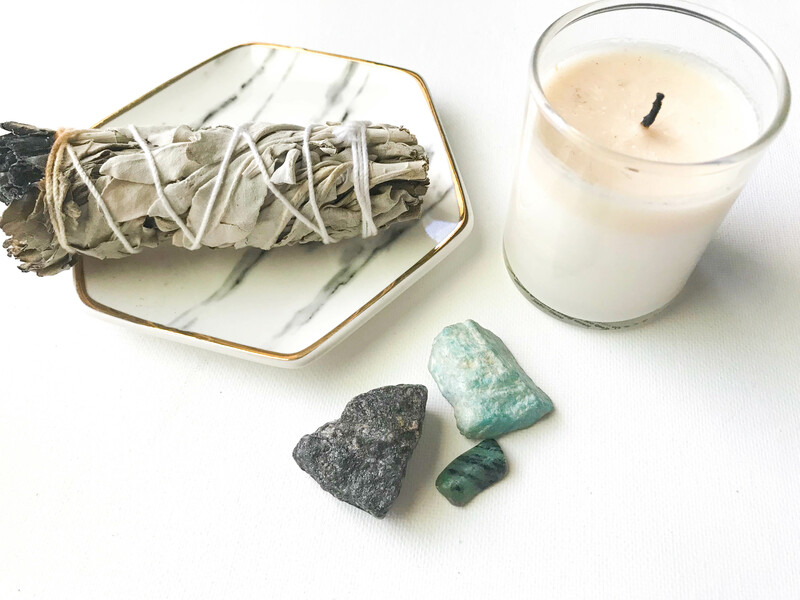 Energy Muse wrote a great article about How to Bathe With Crystals. What Are Your Favorite Crystals? Do you use crystals? Let me know in the comments below! I’d love to know some of your favorite crystals and how you like to use them.